We all know that organic foods are those, which are prepared and packaged without the use of any chemical. In terms of health, it is better when compared to other foods. This is the reason why the organic food industry is growing rapidly.We must know benefits of organic food well. It assures to be of high quality, but it is not so with other traditional foods. Due to being natural, fresh and tasty. It is expensive by up to 20 percent compared to normal food. For this reason, any people like to grow organic food in the garden of their own home. Major health concern benefits of organic food that it does not contain pesticides. Most insecticides are chemicals such as organophosphorus, which increase the risk of problems like autism and ADHD. So, choosing organic products means you are saving your children from poisonous substances that can be a hindrance to their development. More antioxidant capacity In many studies, it has been found that organic products contain more antioxidants. This is because the chemicals of pesticides can not affect the different nutrients that are good for your health and save you from diseases. Organic food does not contain any kind of chemical. So it helps to make you healthy. 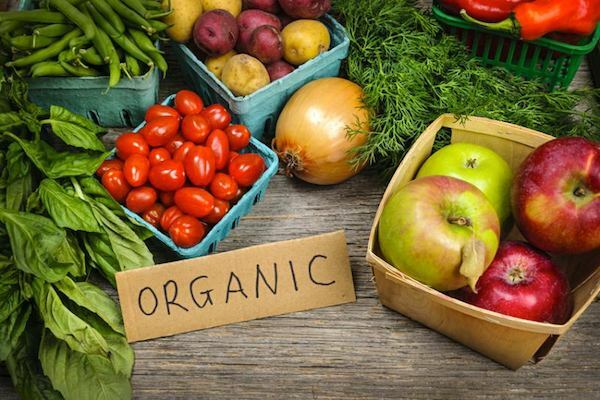 The nutrients present in organic foods protect against dangerous diseases such as heart diseases, blood pressure problem, migraine, diabetes, and cancer.So, benefits of organic food are not up to the limit. The body’s immune system becomes strong which also does not increase your weight. It tastes better and it also shines the skin. Organic foods do not harm the environment either. They do not damage the fertile soil. Research suggests that organic food is more nutritious than 10 to 50 percent compared to conventional food. You can reduce the risk of health related problems by using more organic food. Officers of the certification body regularly visit the tour to inspect the variety or the plant where organic food stuff grew. They keep tracking that these foods are being grown by keeping the quality fixed.